This is held on the third Sunday in every month. Worcester Round is held in March. Club Outdoor Championships This is a Windsor Round shoot towards the end of the Outdoor season usually the last week in August or the first week in September. See our Facebook Page for local competitions https://www.facebook.com/hellinglyarchers/. 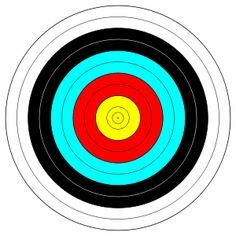 The best place to go for up-to-date information on this year's competitions is ​the BRIGHTON BOWMEN website which has a comprehensive Tournament Page.